Northway Lodge was founded in 1906 by Fannie L Case of Rochester, New York. Her philosophy was that girls should learn how to live simply in the outdoors and that the absence of appliances and luxuries would give campers a wilderness experience which they might draw upon throughout their lives. 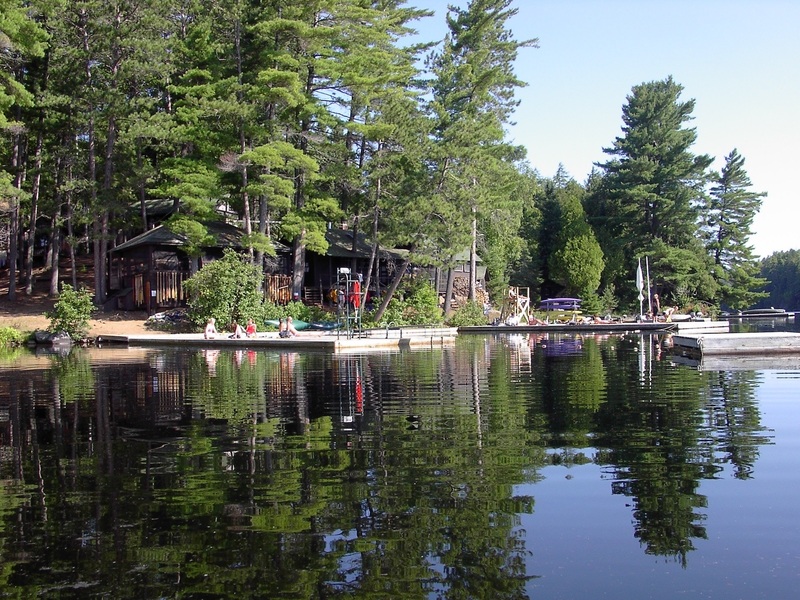 Camp Wendigo for boys was formed in 1965 as a training camp for guiding the girls’ canoe trips. We try to maintain the ideal that in-camp life should be almost as simple as life on a canoe trip. There is no electricity at Northway or Wendigo. Camp Northway and Camp Wendigo are separate and run independently of one another. 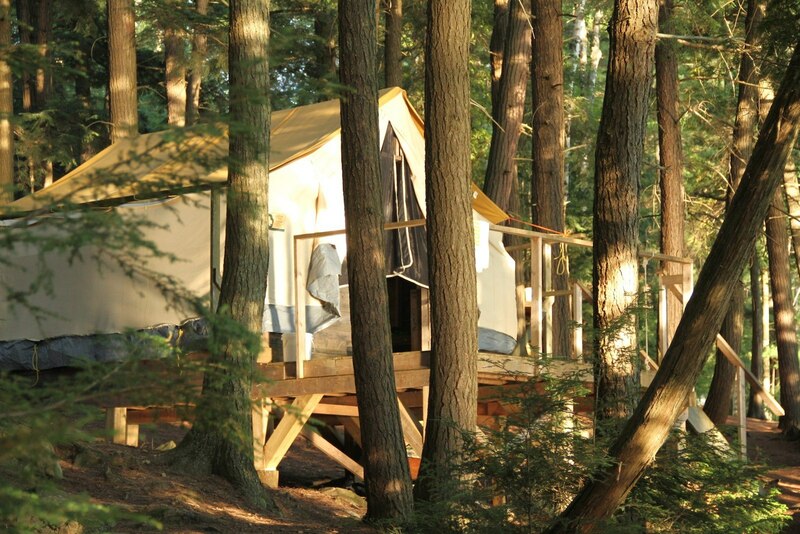 Camp Northway for girls (ages 7-16) offers a traditional program based on our wilderness setting inside Algonquin Park. A typical day includes swimming, sailing, canoeing, kayaking, arts and crafts, and dramatics. 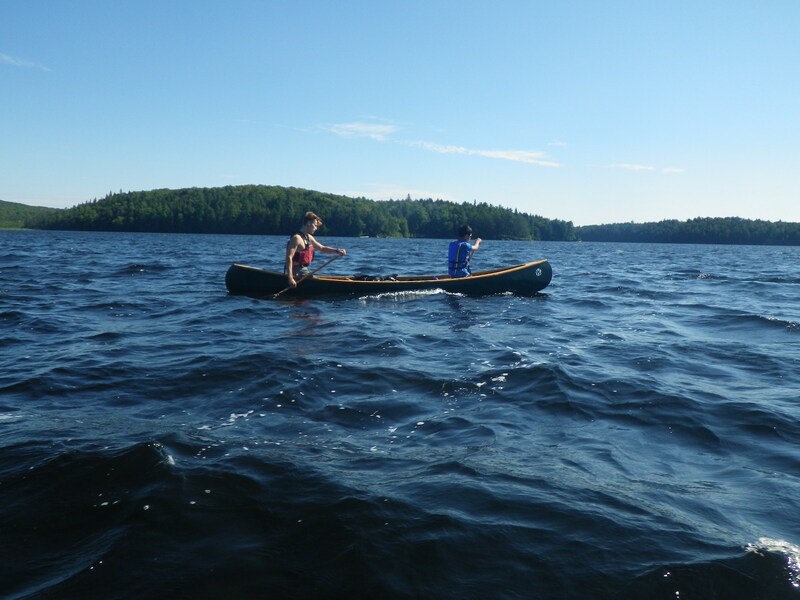 Camp Wendigo for boys (ages 12-16) is essentially a canoe-tripping outpost, offering supervised canoe trips throughout Algonquin Park’s 3000 square miles of protected wilderness. Join us at camp to re-live your camper days this year from August 23—August 26, 2019. Download & Print the 2019 Alumni Weekend Application form here. Picture yourself at Northway for the summer: canoeing, swimming, tripping, sailing, kayaking, paddleboarding, enjoying campfires, singing songs, watching the sun set, and doing it all over again. This is just a sampling of the hundreds of images we take at camp every summer, so we invite you explore our Photo Gallery page. Alumni, see if you can find yourself in one of the photos. New campers, see how much fun it can be to spend a summer at camp!